Makes Your Eyes Hurt, Doesn’t It? 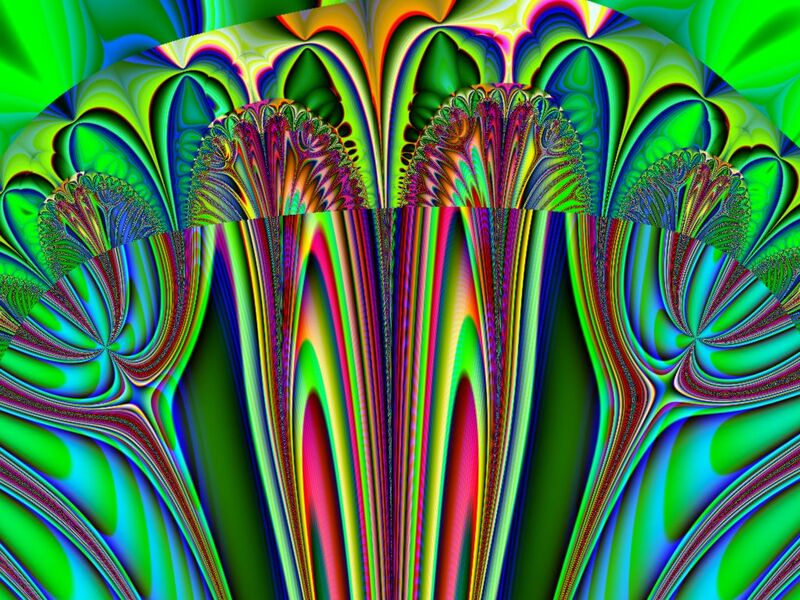 I haven’t put a fractal or anything artsy up in a while, except for photography, which as I have stated in earlier post that is what I am leaning towards, but fractals still can be fun. This funky number was made from a tweak of another person’ s parameters. I had fun zooming in and getting the gooey bright colors.